Avoid the itch with these great tips! Kids can bring home a host of unwelcome guests from their school or daycare: flu bugs, naughty words, the dreaded pinkeye. But perhaps the most despised visitor that can hitch a ride on your child is tenacious and fast-multiplying head lice. 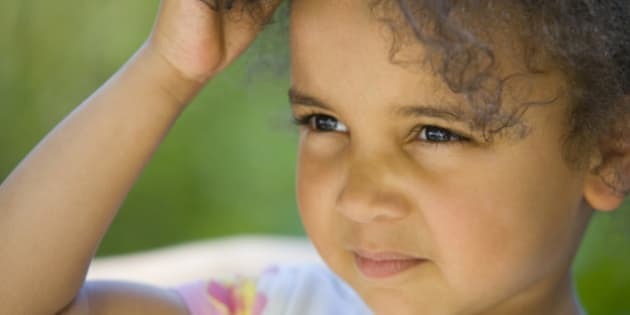 If you've received that note home saying lice has been detected on the heads of your child's schoolmates, here are some tips on how to properly check your child's head for the pesky parasites.